Using Journey in your organization is easy. 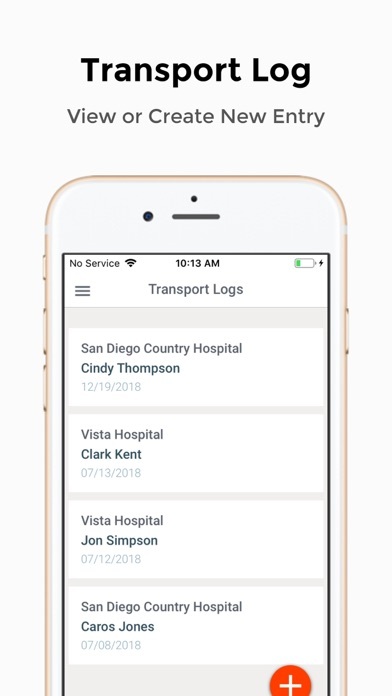 Most healthcare organizations use Outlook or even paper calendars with telephones and fax machines to manage transportation. 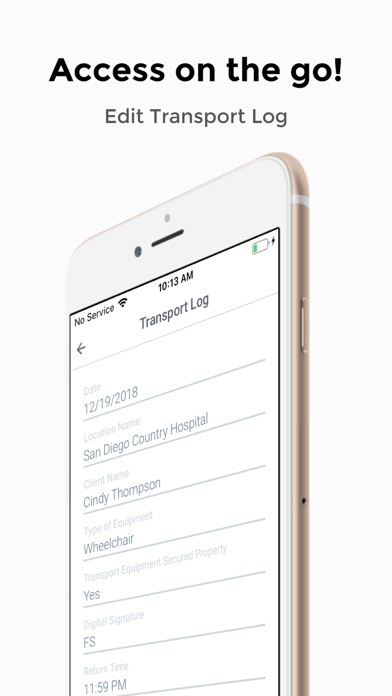 Journey replaces all of this with cloud-based calendars (desktop and mobile), automatic bidding and client notifications, to offer the industry a fully automated program to now manage transportation while controlling costs. Here is what it does: - Forecasts and Predicts Transportation Costs: The organization’s contracted vendors have the opportunity to bid for your transportation business, thus ensuring every external transport is the lowest price. 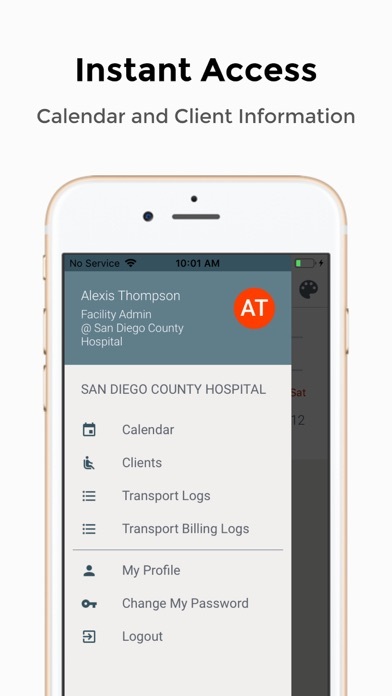 - Efficient Cloud-Based Calendars: No more chasing down paper calendars or faxes - Simple Reporting for Multiple Business Locations: Spending Reports, Cost Projections, Medicare Billing Log, etc. 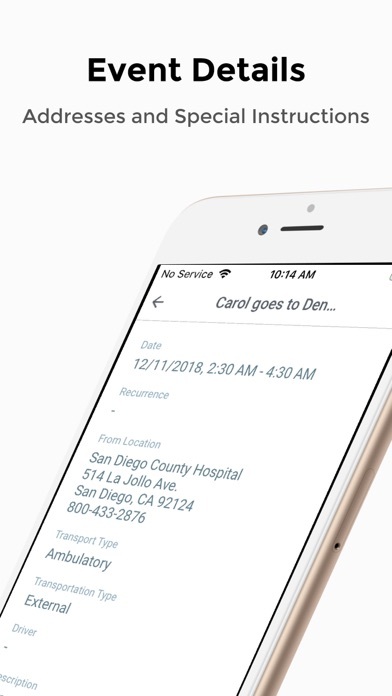 - Automatic Notifications to Patients and/or Third Party: Immediately upon scheduling an appointment, clients, or whomever they choose, will receive an email notification of the appointment time, location and other appointment details. A 24-hour reminder email will also be sent as a courtesy. 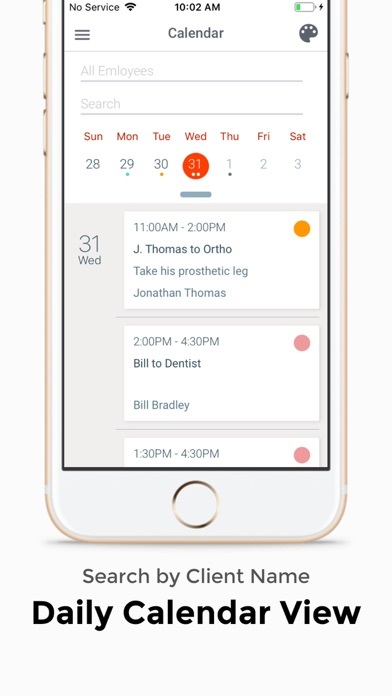 - Customize User Roles and Permissions - Great for Teams: Your designated staff will now have a live, cloud-based, appointment schedule available on their desktop and mobile device. This allows immediate access to answer your customer’s questions relating to appointments. We have only been using this app for a month and have already saved time and money. Our vendors love it! Impressive. I love this program and all the developers are doing.